Tom Pope joined HPA in 1997, and has led the planning, design and project management of significant multi-family buildings, including loft conversions, retail and commercial developments, student housing, and mid- to high-rise multi-unit residential buildings. His design approach is intuitive and pragmatic, focusing on simple forms and contemporary concepts. 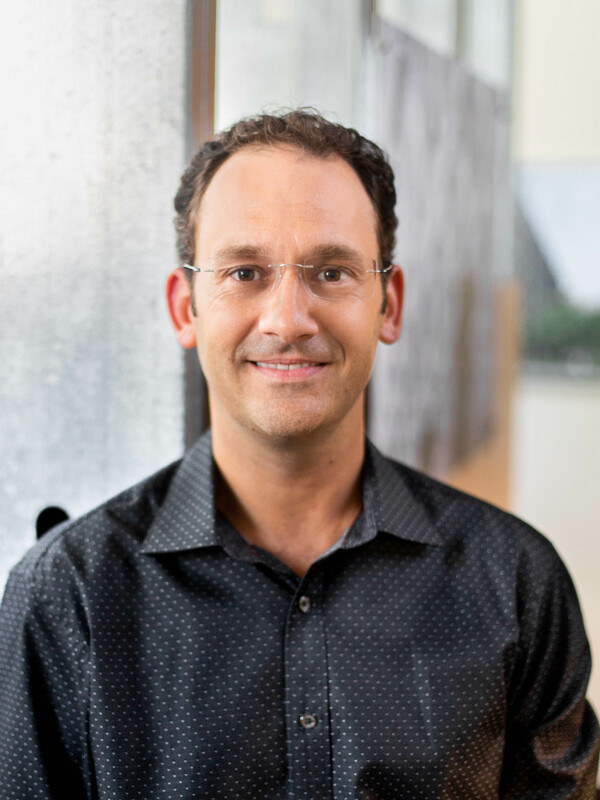 A partner since 2007, his portfolio includes several of the firm’s largest and most complex developments, such as 1KFulton, the headquarters of Google Chicago and SRAM International, and the award-winning Hub on Campus student residence. He has played a key role in driving HPA’s growth in the student housing and commercial design markets.